You may remember Orijin Media from their stellar work at this year’s Video Blitz, taking home the top prize in the Judge’s, Audience and Online vote for their film highlighting the work of the Snake River Fund. Ryan Stolp, Scott Page, and Zach Montes make up the team at Orijin. You can find them most days working from Spark JH, another 1% for the Tetons member.  Orijin Media recently joined 1% for the Tetons, adding to a growing membership list. Orijin works primarily with local non-profits to help them tell stories through modern channels: video, design, photography, social media, and web presence. Orijin has worked with organizations like the Doug Coombs Foundation, the Snake River Fund, and the Teton Raptor Center. While Orijin will always be focused on local projects in the Jackson community, they also look outside our local community. Filmmaker Zach Montes just returned from a trip to Guyana, where he collaborated with conservation photographer Pete Oxford and WWF to film and photograph the incredible features of this relatively undiscovered country on the North Coast of South America. The goal of the project is to motivate the Guyanese people to protect their national treasures such as Kaieteur Falls (highest single drop waterfall in the world), the unique Tepui Ecosystem, and one of the most intact remaining tracts of Amazonian Rainforest. 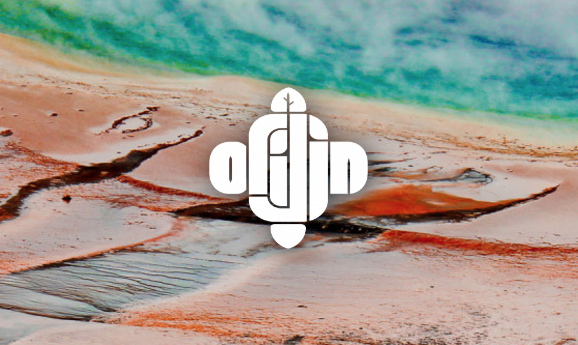 We’re pleased to welcome Orijin Media to growing 1% for the Tetons membership group.